ELKO — Public comments at the National Wild Horse and Burro Advisory Board addressed contraceptive efforts as well as what was described as the disastrous effects of the animals on the rangelands. “No, folks it’s an emergency today and it will be a disaster tomorrow,” said State Veterinarian Dr. JJ Goicoechea. He used the example of over 250 horses that were in desperate need of water Thursday, referencing an earlier phone call resulting in the horses receiving both care and water. Goicoechea furthered the conversation concerning how the issue of wild horse population is truly about the resource. The spring, surrounding range and the horses will not come back, he said. “It’s an emergency today and I encourage this board to please ask the director to declare it an emergency,” said Goicoechea, explaining if there is a concern about funding emergency appropriations can be sought to complete the work. He said both fertility control and the removal of excess horses is necessary. The former is not going to fully alleviate the situation until the appropriate management level is achieved. Goicoechea also said he wanted to discuss the Bureau of Land Management’s issues with fertility control because of branding problems. 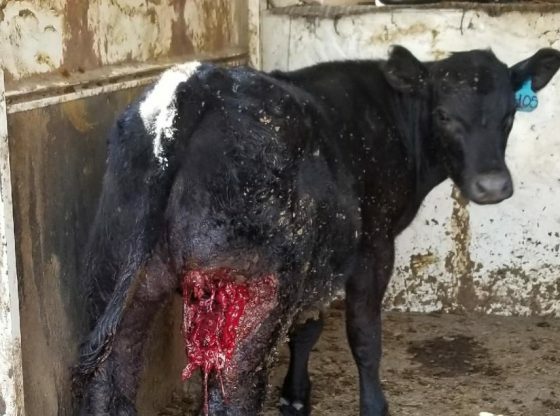 The veterinarian expounded upon the fact the State is willing to work on identification efforts and not keeping the agency from conducting fertility control in that manner. Ellison also discussed the state of the range, claiming ranchers are being pushed out with the water levels from the drought and more wildland fires are started due to an increased fuel load by taking cows off the land. “What you need to do is find a place to move these horses,” he said. He asked the advisory board if something is not done, who would be responsible for the death of the horses? 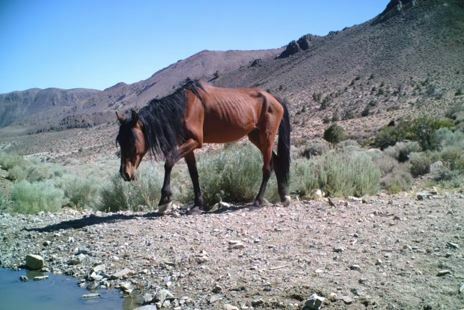 If the photographic evidence were to be looked at, it would be seen the horses are pushing away cattle and elk from riparian areas, said Ellison, encouraging members to look at different areas around Nevada to get first-hand knowledge. “With no water and no vegetation out there, this is getting to where it’s critical. Either you can sit here and do nothing and let them die, or make the decision this board needs to make,” he said, discussing how what is being done is not working. Ellison brought up a point made by many commenters that these are feral horses, not mustangs, with 90 percent of the horses being wild. 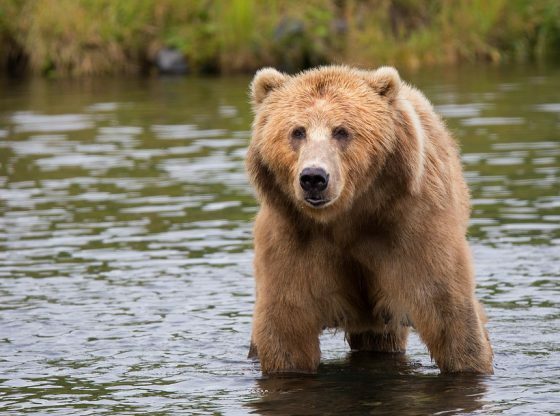 Dr. Boyd Spratling restated the cost these animals are having on the resources, such as the potential of an entire generation losing a watershed or habitat. It has been shown that there is enough factual proof of the problem at hand. There has been lots of talk about this. Let’s try to find a viable solution. There are enough people that are appalled by the euthanization of these animals, to generate enough money to finance a viable solution of no kill. I repeat a Viable Solution of No Kill. I will be talking to some ranchers and people who have an interest in this subject. We are in abundance of bright minds that can be put to work to find this solution. A friend and ally to all animals, Triple D.
What if every rancher in Nevada put in just 50. per month to go toward the horse population? Then the state could hire a state or county workers to tend to the horses needs. Just a thought. 50 is not much but when 100’s are adding to the account monthly, it adds up. I’m sure they’re willing to do that. The problem is with the BLM management. The federal agency often lets the horses run loose on the grazing allotments owned by ranchers. 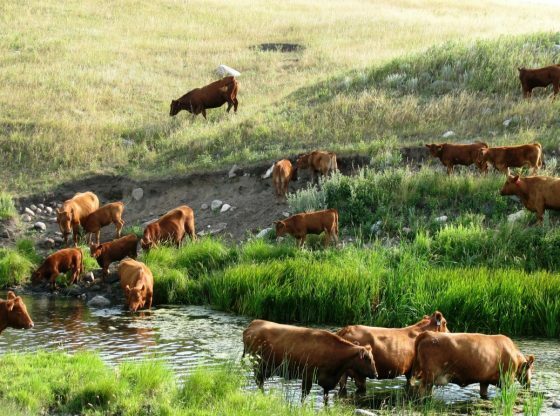 The forage is depleted, the horses starve, and the ranchers are forced to find other grazing options for their cattle. The BLM horse programs are the victim of bad policies, and the feds bending to extreme groups which seem to prefer suffering and starvation to sterilization of any means. Why just the ranchers? How about every taxpayer in the nation? The horses are a national problem! If the ranchers owned the problem , the problem wouldn’t be a problem! I’ve proposed this question before and all I get from the screamers that want the horses left alone, no sterilization, no culling of the sick and old, etc. will tell you they have no money to donate to help the horses. But yet they don’t seem to see the problem because most all the photos posted on FB are of fat healthy horses! More photos need to be posted of what most all the horses look like. And, asking for money from the ranchers to help out?? Hell, most of the ranchers have had to pull their cattle, walked away from ranches that have been family owned for 100’s of years because if the horses! I doubt most rancher would help. Some yes. We need to remove the cattle and sheep. 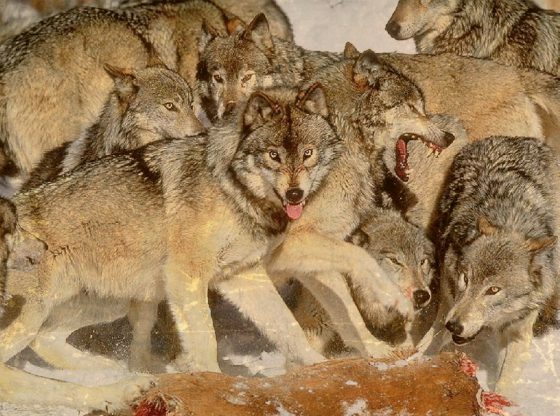 Maybe bring back natural predators like wolves…oh wait rancher don’t want them either. Bring back natural predators to control the population of non-native horses?? Sure. That sounds like a great sight. I’d love to see a bear or wolf or lion ripping the guts out of a mare while she’s still alive trying to protect her poor baby foal. Not to mention the long suffering death horses would endure from wounds. Wouldn’t that bring warm fuzzy feelings to people everywhere? Imagine the therapy little Johnny will need after a drive thru the countryside to see the pretty wild horses being ripped apart (often for fun) by the natural predators. Humane killing by humans would be much less traumatic and much more sensible. But I forgot- most of you grew up looking at animals in a zoo. You have no idea what “natural” is. We saw such great results with PZP for a while, especially in Montana. What happened with the plan to dart mares in abundance? When did that plan jump to surgical sterilization, and what was the cause of that jump? You should see a horse killed by wolves before you advocate that. But yes then the horse problem will be solved. A real shame there is appears to be little to no recognition that these are not wild animals. 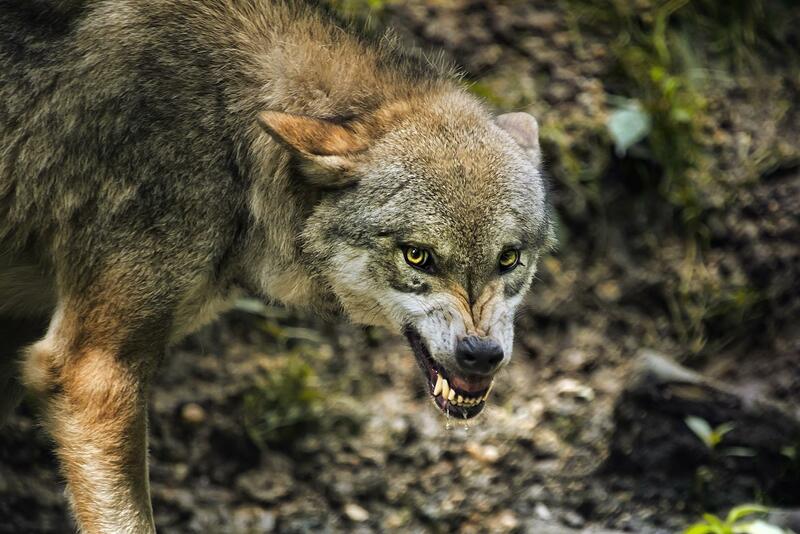 They are feral animals, they are an “invasive species” and are not part of the natural habitat of north america. They damage the environment, and are a blight. Remove them, productively use them like any livestock, don’t waste their meat, hydes, bones, etc. We as humans carelessly introduced them, the least we could do is carefully remove them. The 1971 act was noble in its intent to stop abuse, unfortunately no one bothered to notice horses have not been native to north america for over 10000 years. 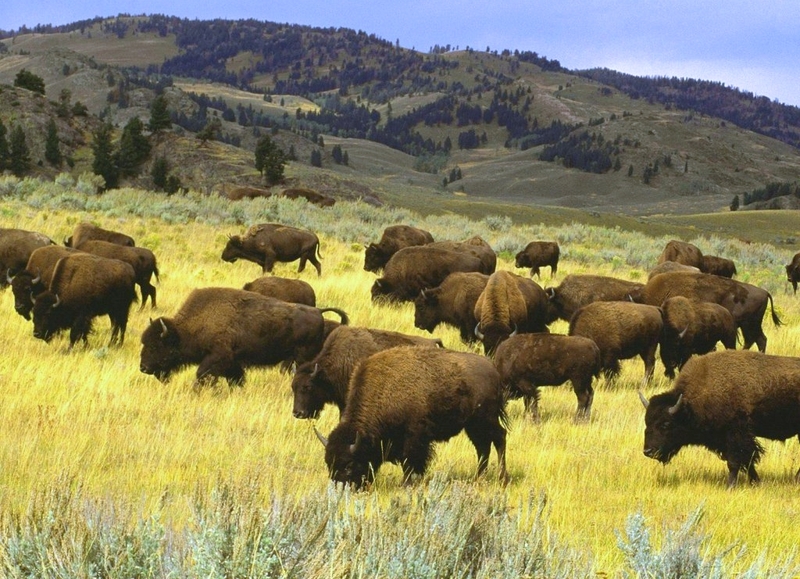 Restore what is native, then lets debate about range use by cattle, etc. What is it that you bunny huggers don’t get about the wild horse situation. It’s like any other animal domestic or wild there needs to be a means of disposal when the animal is unsuitable for life. You judge when your animal is ready, so why can’t you let the government handle the fate of unadoptable wild horses with a profitable means such as “the killer market”. The steak you eat came from a cow that was killed. Why not let those who would eat horse, eat horse! This action would bring money back into the agency and allow for more funds to manage the horses that are left. They are out of control because of idiot bunny huggers who think “there were horses, don’t hurt them” and “they need to live free” . Seriously I have lived on BLM with wild horses, and it is a freaking mess! Several years back when there were fires and route and no heat or water for horses people let their ranch horses loose instead of feeding them they let them go feral. The horses that have made it I probably most likely interbred with the Mustangs and that doesn’t even matter either I’m asking and I feel worse or the same thing their horses. It’s the people who have come from not the horses or cattle or sheep. Why not move them to the mountains or low valley where there is 20 vegetation for them instead of wanting to kill the very thing that man who made the problems with. Any rapture or horse owner that had horses a little loose should be $5,000 for longer horse to Run free and not feeding or taking care of them. BTW the BLM once all this land fou mineral rights Etc. they really don’t care about the Rancher or the horses. This is how we gain the land they take. Kill whatever is in their way so that leaves them open to take control of that land. Immediatelypeople should be arrested. If you are using the wordferal in reference to the wild horses you tooshould be arrested and charged for criminal neglecting not identifying the abusive owners and contacting animal control. Anyone with proof in DNA that these horses belong to private citizens and are not wild are culpable for the negligent condition they are currently in. As for the rest of the comments. Wild horses or otherwise you have not done anything bit complain about an agencywhich shows complacency and negligence on the part of the stateveterinarian. Naps for the body conditions feed and water should immediately applied and animals improving. Your photos prove nothing. These animals may have been held captive until the owner released them. Why am I saying this because your assumptions do not include proof oflocation time lapsesand other such information. You want to arrest someonearrest anyone who says the areferal. At Free Range Report we do not arrest, nor refer for arrest, anyone at all because they use a word, ‘feral’ being the present example. FERAL IS AN ABANDONED ANIMAL PERIOD. Thats pro horse slaughter fear mongering to attempt to avoid charges for releasing animals and then claiming wild horses are feral CONGRESS states they are NOT feral. A series of lawsuits were preparing to launch over the “term” feral. The reason? To make people claim their stock and correct these issues. If they allow their loose horses to infringe on area paid for the Wild Horses to graze then the people who allowed it and the neglect should be handled as well. The Authorities need to look into these false claims of feral horses and if any are feral the correct process should followed. Least wise these are Wild Horses.